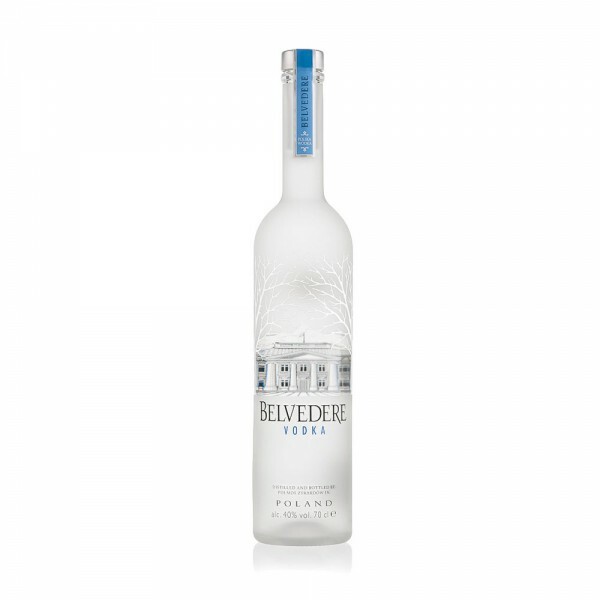 Paying homage to the presidential palace, Belweder, Belvedere is the toast of Poland and is feted as a premium Vodka throughout the world. Handcrafted from 100% Gold Rye, the spirit is then distilled 4 times to balance a whole range of flavours including vanilla, white pepper and spice. Sip neat, straight from the freezer, or best enjoyed in the Signature Belvedere Spritz: 30ml Belvedere vodka, 30ml Lillt Blanc, 70ml Tonic Water, 70ml Soda Water served over cubed ice and garnished with 2 grapefruit wedges and a sprig of thyme. Combine Belvedere, dry vermouth in a Belvedere spritz glass, filled with ice, stir ingredients. Top with half Fever Tree Tonic and Fever Tree Soda Water. Garnish with 2 cucumber ribbons in the glass.